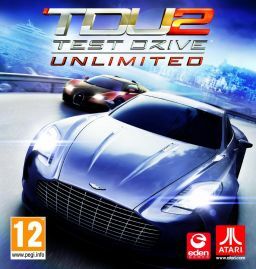 Atari released Test Drive Unlimited 2 beta demo for testers ,so if you are interested you can get it easily. You can check out the page from here to sign-up for the Beta participation program, its a limited quantity of users , so signup as fast as possible. Another two ingame videos to give you more idea about this great game from here and here.